Deland, FL - Robert R. Spencer, age 92 died yesterday, March 25, 2019 at Advent Health in Deland, Florida after a short battle with lung cancer. Mr. Spencer is survived by his wife of 71 years, the former Joyce Sprague of New Berlin, NY and five children: Sherry Jordan of Orlando, FL, Carol Spencer of Marietta, GA. Victoria (Jeff) Hyde of Canton, GA, Rob (Christine) Spencer of Fairport, NY and Kerry (Lisa) Spencer of Tunnel, NY, twelve grandchildren and nine great grandchildren. Bob was predeceased by his father George Spencer, mother Ida Vines, brothers Donald and Edward Spencer. Born at home in Ketchum, NY, Bob was the Valedictorian of his graduating class of 1943 from Morris Central School. A proud veteran of the United States Navy, Bob participated in the Navy’s V-12 flight program at Tufts University. During his career with the Navy, Bob was a Gunnery Instructor, Pistol Instructor and Shore Patrolman. 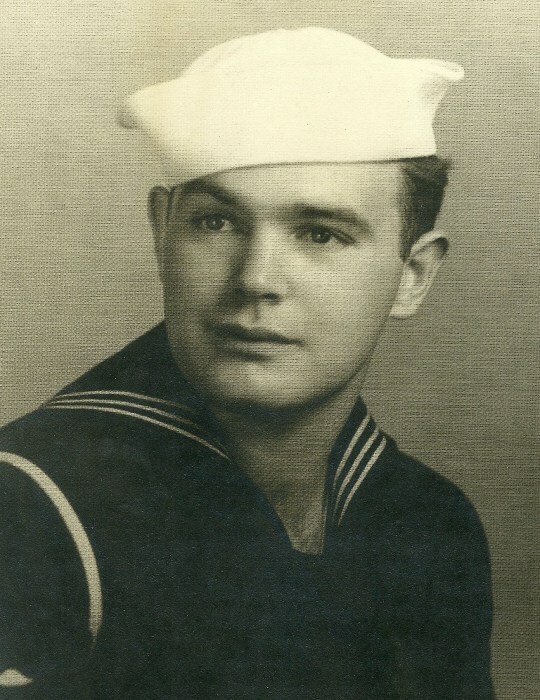 After the war, Bob completed his college education in 1949 at Colgate University earning a Bachelor’s Degree in History. After completing his education, Bob had a long and successful career as an educator in the Brookfield, NY and Harpursville Central Schools. During his tenure at Harpursville Central schools, he rose from History Teacher to Vice-Principal to Principal and then to Superintendent of Schools. Bob retired from Harpursville Central Schools in 1981. In addition to his teaching career, Bob was a School Bus Driver, Football Coach, Baseball Coach, Little League Coach and Boy Scout Leader. In lieu of flowers please consider donations to the American Cancer Society or American Legion Fund. A public memorial service will be held in Harpursville NY in the summer of 2019. Online condolences may be made at: www.omaddenfh.com. Arrangements by the Osterhoudt-Madden Funeral Home 69-71 Maple Street Harpursville. A MADDEN FAMILY FUNERAL HOME. A GRAVESIDE SERVICE WILL BE HELD SAT. APR. 13, 2019 AT 12 NOON IN NINEVEH PREBYTERIAN CEMETERY.